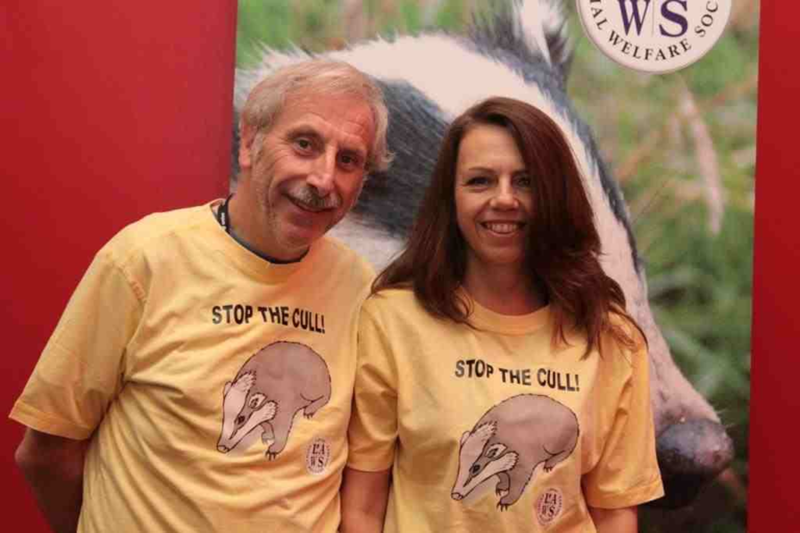 Why not join in and support our campaign by wearing our excellent T-Shirts? The T-Shirts are Fair Trade and come in sizes XL,L and M.
Printed Black on a Yellow T.Shirt. They cost £8 each plus £2.00p towards postage and packing. Special price for buying 5 or more £7.00p each. If you’d like to order a t-shirt then get in touch with us via the contact form on the website.